Have you been searching for rental items such as furniture, appliances, fridges, computers, or other household items? 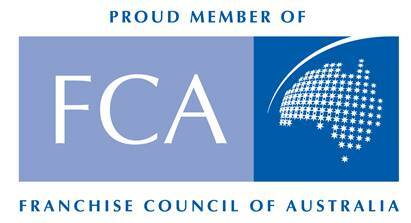 A good option for brand new rental items in all these categories can be found by contacting rent4keeps Nowra. 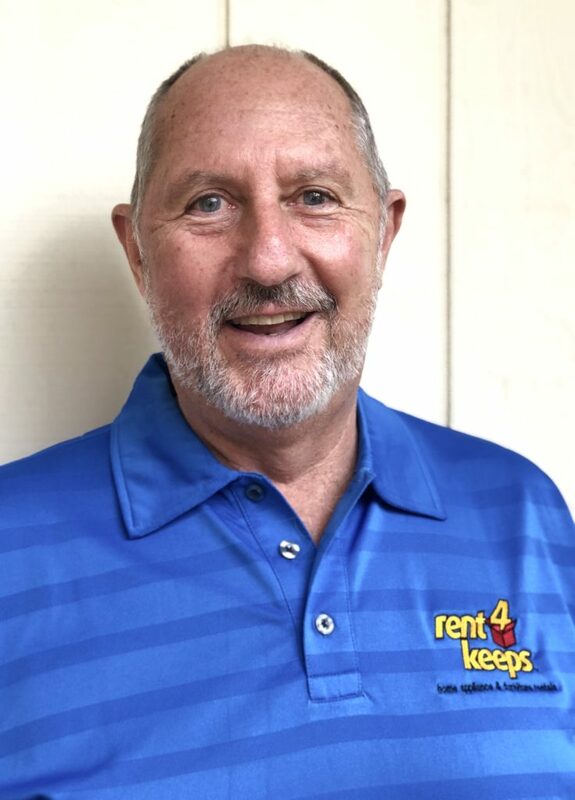 Your local rent4keeps Nowra representative is Hugh, who services the following surrounding areas: Gerringong, Berry, Nowra, Willow Vale, Woodhill, Yerriyong and West Nowra. Hugh will rent brand new products to you either from the rent4keeps catalogue online, or any new product from any supplier of your choosing. We will source the product and we come to you. rent4keeps is the smart solution if you are looking for high quality and brand new rentals across a variety of categories and products. The rent4keeps rental process is efficient and reliable thanks to our easy 3-step process and same day application and approval, making the entire process as fast and as hassle-free as possible. Provided you have a source of income you will likely be able to rent with rent4keeps. Poor credit history, low income, or employment status are mostly irrelevant with rent4keeps. We will do all we can to ensure your chosen product is delivered directly to your door as easily as possible.